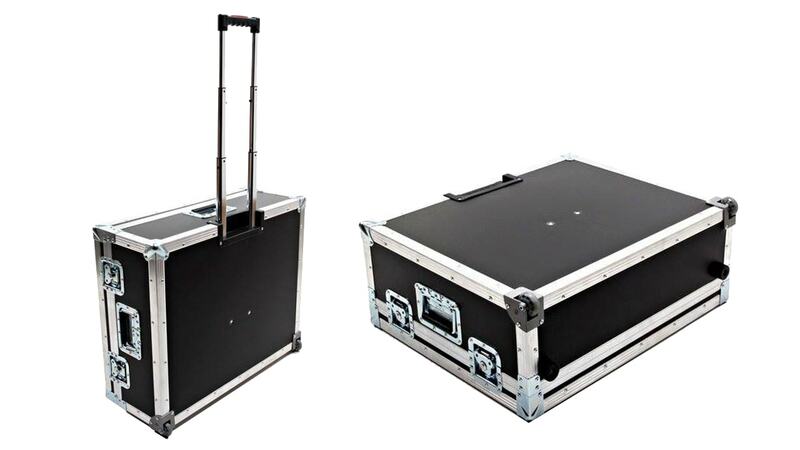 Manufactured for travelling FOH, monitor & broadcast engineers: New compact case system for the eMotion LV1 live mixer makes touring and setup effortless. One of the major advantages of the eMotion LV1 live software mixer – in addition to superior sound quality, convenient workflow, and the ability to mix easily with plugins – is its modular nature and compatibility with diverse hardware configurations. eMotion LV1 can run on any PC or Mac desktop, laptop or tablet, and connect to any SoundGrid®-compatible , I/O interface and DSP server. KDMC Pro Audio, a certified Waves dealer in Denmark, has taken advantage of this modularity, offering traveling live sound engineers an LV1 turn-key system, packaged entirely in a single ATA flight/road-ready case. This LV1 system makes it easier than ever to take your full mixing system from your home to the hotel, to the tour bus, on a flight, or to the venue and back. 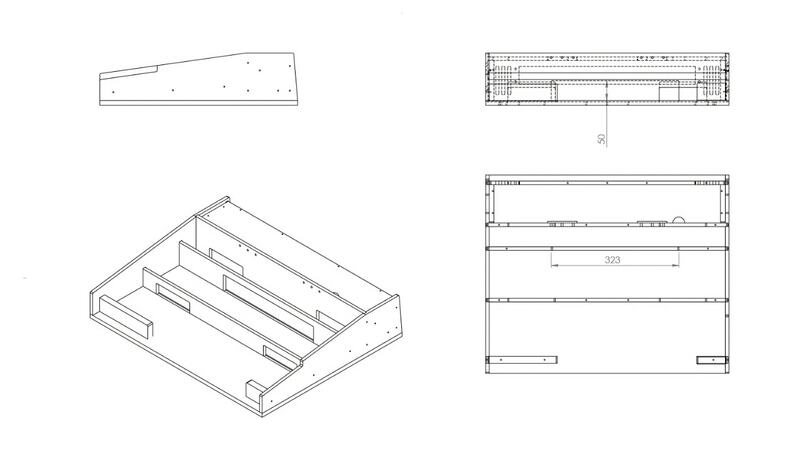 In this system, KDMC Pro Audio has condensed all the necessary items into one portable package. 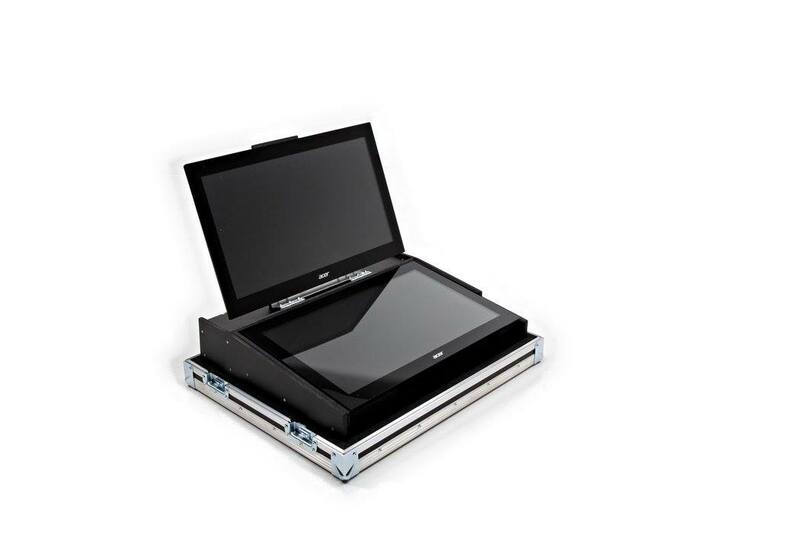 Weighing in at just 59 lbs (27 kg), the system includes two touchscreen monitors, a PC, and all cabling. 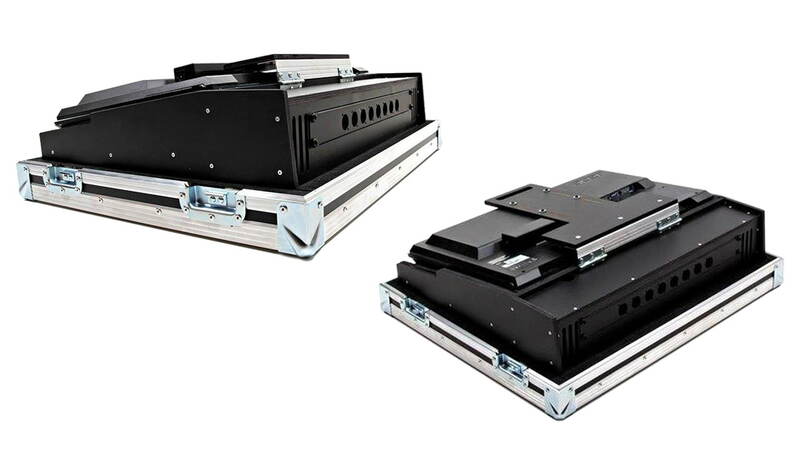 You can effortlessly carry and wheel your console from gig to gig, as well as easily assemble and pack your entire setup at the venue all by yourself. No console out there is as sonically powerful and portable. 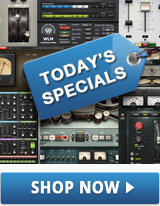 For further details, contact KDMC Pro Audio.